A successful and memorable trip for the whole family! Gui first learned about tabiko from a travel article online. 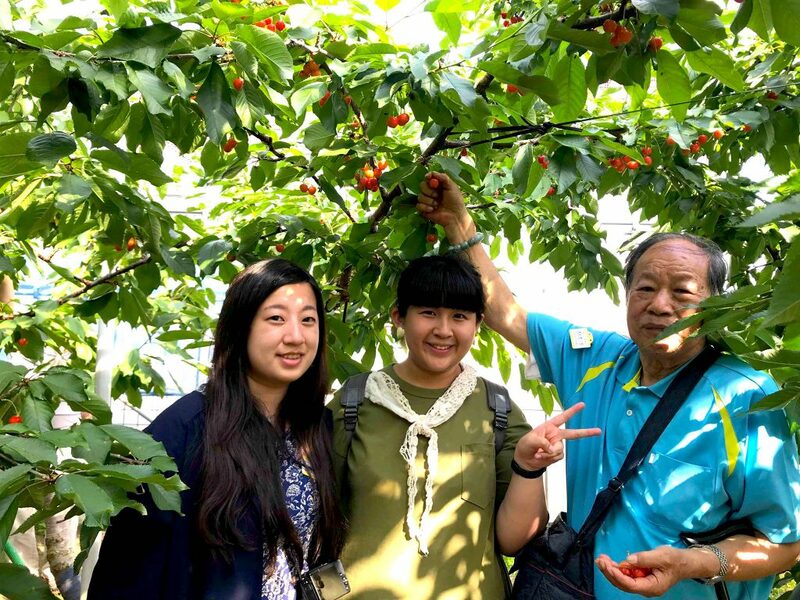 Last May, she planned a trip to Tokyo with her sister and grandfather. Because of a tabiko promotion, she got an amazing discount on the hotel accommodation! Gui was definitely worried about her first trip traveling with her grandfather because of his age. Fortunately, the itinerary spots were easy to get to because of tabiko’s help. She mentioned, “I didn’t have any specific questions in the beginning. I was even embarrassed to ask some questions. However, Pon gave me great information and evaluated each situation to provide suggestions based on my needs. I think this is an app that everyone needs to use more.” Gui states that tabiko offers great services to everyone. The concierges at tabiko provide real and accurate information to help you out in every way! “Pon helped to give me directions and route advice for places I wanted to visit in the day. He even adjusted the original plan I had to give me the best route to follow,” said Gui. 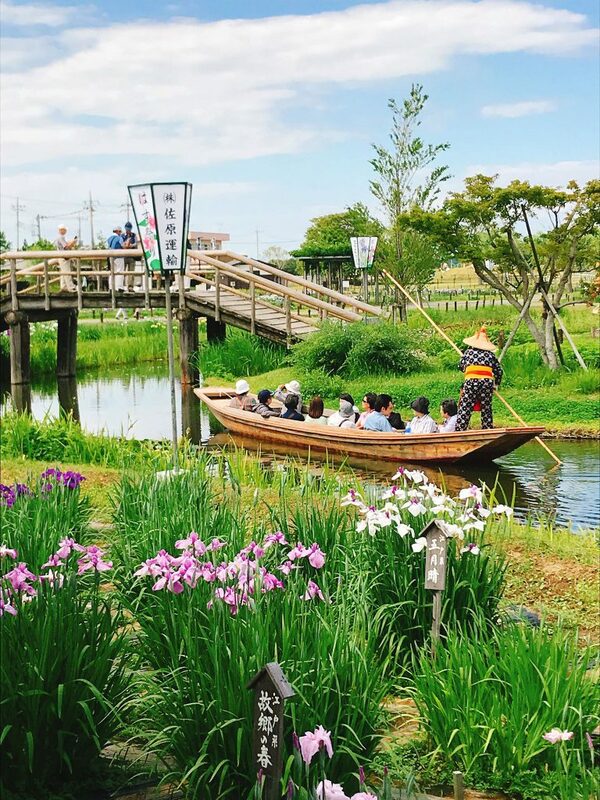 From Pon’s recommendations, she took her family out to a town called Sawara, near Narita Airport, and spent a relaxing day on a boat! 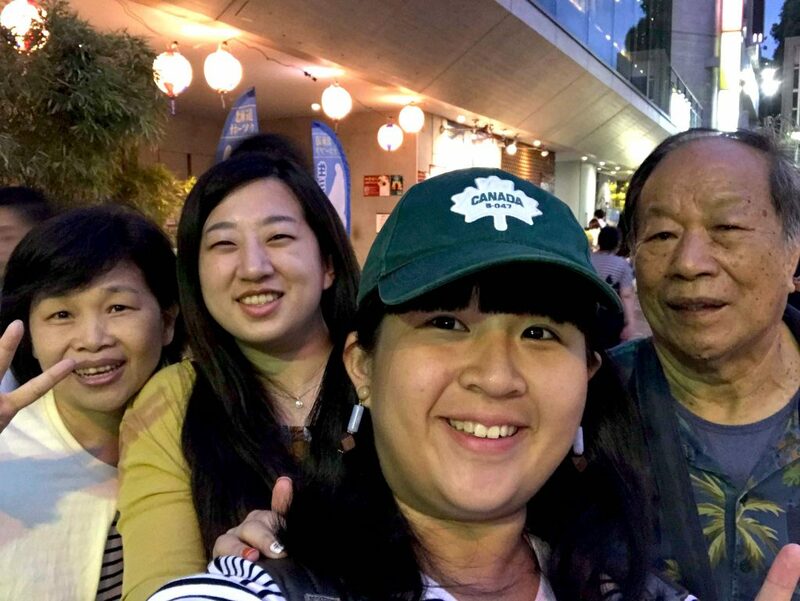 Towards the end of 2018, she took her family to visit Japan again. This time, she booked the a family style room in Nobeha no Yu Tsuruhashi onsen in Tsuruhashi, Osaka. This is a true Japan onsen and they only accept family groups with an appointment! Gui said, “I was very worried about communication when I arrived at the place. I didn’t expect my reservation to be so easy! Checking in went so smoothly by just showing my name to the front desk. 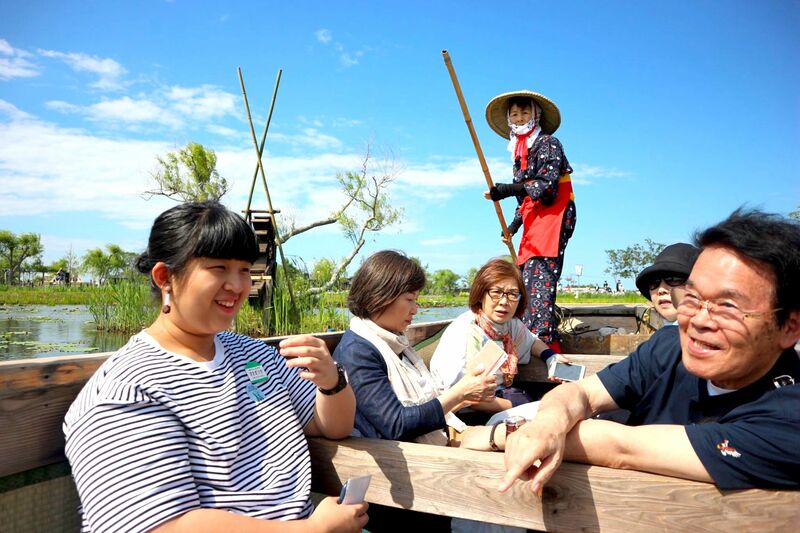 Most of the visitors who visit are Japanese tourists, but some Korean groups also come to visit. However, there is no staff who can speak Chinese and I found it a bit difficult if you’re in a smaller group like us. Despite this, the place is not too crowded and a great place to visit.” If you want to take an older crowd with you traveling, you can explore this area slowly and enjoy the hot springs at your own pace. They have “kashikiri onsens” or private onsens so you can enjoy the onsen with your family without having to separate by gender. And you can even extend your stay here for an hour or two if you want more time to soak in the onsen. After using tabiko for over a year, Gui said that she will continue to use tabiko as her essential Japan travel app. She will even recommend to her friends and hopes that tabiko can assist every traveler to help make their trip go smoothly!